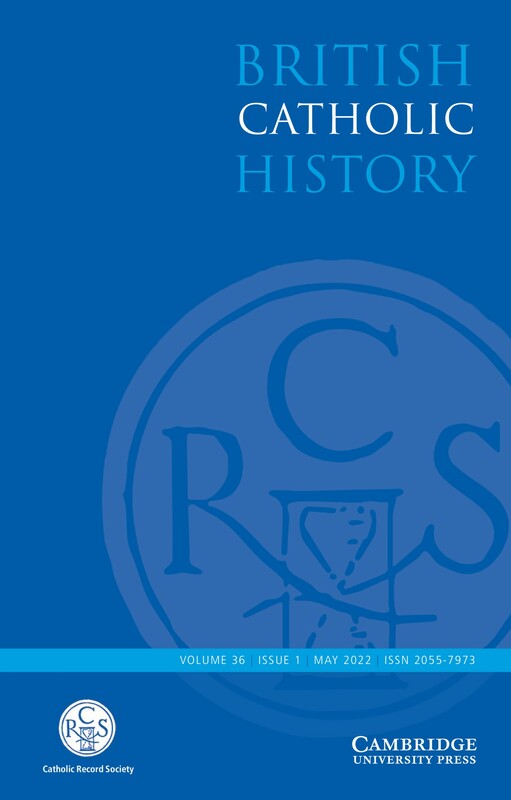 James Harrington's brief career as a political and historical theorist spans the last years of the Cromwellian Protectorate and the Restoration of 1660. 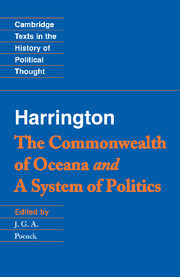 This volume comprises the first and last of Harrington's writings. 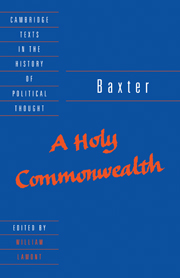 Harrington was the first theorist to interpret the English Civil Wars as a revolution, the result of a longterm process of social change that led to the decay of the old political order. 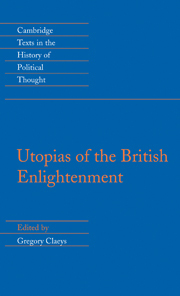 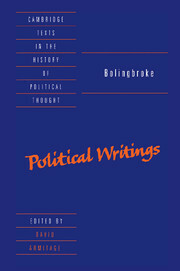 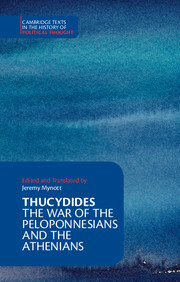 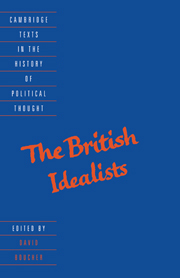 Professor Pocock's lucid introduction emphasizes Harrington's place as a pivotal figure in the history of English political thought. 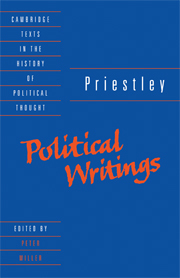 This edition also contains a chronology of principal events in Harrington's life and a guide to further reading.